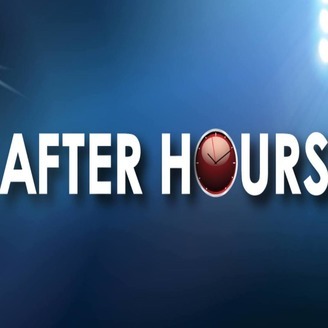 After Hours AM is changing talk radio! With it's mix of humor and entertainment, a listening experience you won't forget! 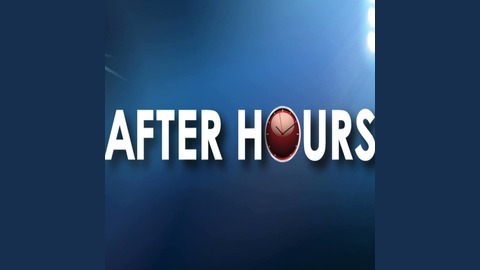 On a monumental edition of After Hours AM/America’s Most Haunted Radio — rousing paranormal talk with hosts Joel Sturgis and Eric Olsen — we investigate paranormal activity at one of the world’s natural wonders with Ghosts of the Grand Canyon author Brian-James Martinez. We talk with Brian-James Joel and Eric review the latest paranormal headlines from the America’s Most Haunted Twitter feed.